Battlefield, MO is a city in Greene County and part of the Springfield, Missouri Metropolitan statistical area. 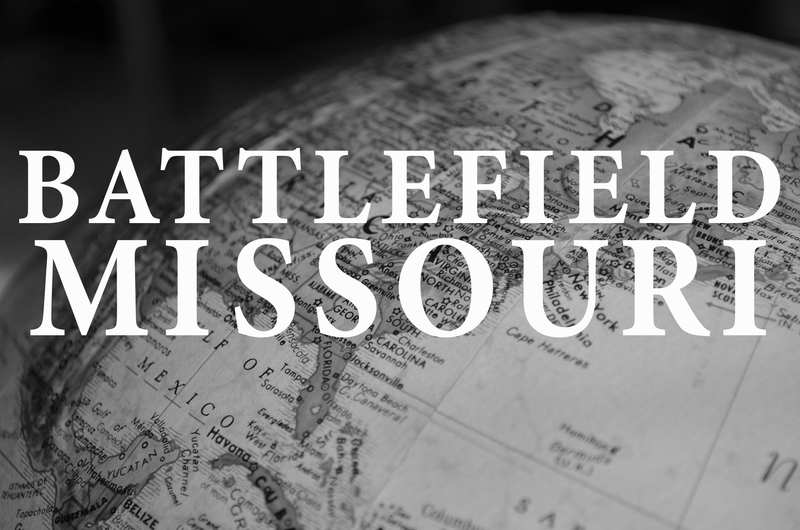 Battlefield is a town that is growing quickly in SW Missouri with a population increase of 146.3% between 2000 (2,385) to 2013 (5,875). Named after the famous Civil War Battle of Wilson’s Creek in 1861, Battlefield is an attractive location for home buyers looking to be close to Springfield while still remaining in a relatively rural location. With a small-town feel and close access to the benefits of Springfield’s city life, you can get the best of both worlds by choosing Battlefield for your next home location. Below, the Dan Holt Team will discuss Battlefield, MO and why it may be your next hometown. The City of Battlefield was formally established in 1971 as a 4th class city. Named after the famous Civil War Battle of Wilson’s Creek, Battlefield is an excellent location if you have any interest in history. The site of the battle has been protected as Wilson’s Creek National Battlefield. The National Park Service operates a visitors center with a museum and a research library that is open to the public. Living history programs are often held at the park, with reenactments featuring life during the Civil War. History buffs will find many interesting events to view or even take part in. The school districts in Battlefield are generally split in two. For residents who live north of Elm Street and East of Haseltine Road (Farm Road 115) students generally attend the Springfield School District. For residents south of Elm Street, the Republic R-III district serves students of the area. There is also Wilson Creek Elementary School on Weaver Road, a 5th-6th grade facility. Speak to the Dan Holt Team to find out more information regarding which properties will be serviced by which school district. Battlefield is a rapidly growing residential area in an excellent location. With easy access to the benefits of Springfield and the small-town feel that comes with the area, you can get the best of both worlds by choosing a home in Battlefield. The Dan Holt team has a wealth of experience working in the Battlefield, MO location and can provide you with all the resources you will need to find the home for you. The Dan Holt team prides ourselves on creating a positive experience for home buyers and sellers. Contact the Dan Holt team today to learn more about our properties in Battlefield or any of our other residences. Click here to view listings available in Battlefield, MO.